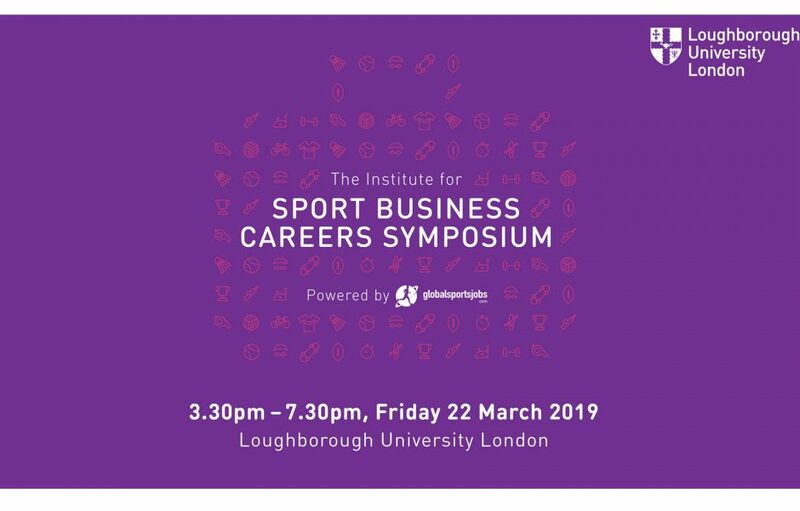 This exclusive event will offer Institute for Sport Business students and alumni the opportunity to engage with leading experts in the sport industry for a day of networking, learning, and celebration. Notable panellists will be virtually joining the event from across the globe, to share their experiences and insight into the future of sport business. Find out more about the event and how to book a place on our Events page.